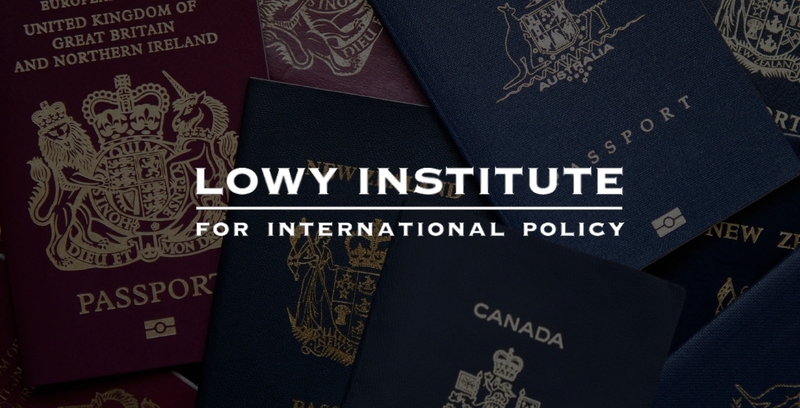 Polling by the Australian think tank, The Lowy Institute, has revealed a significantly positive sentiment in Australia towards Canada, New Zealand and the United Kingdom, indicating growing trust and favourability between the four countries. In its latest poll for 2018, the leading think tank revealed that Australia has continued its sentiment of trust and favourability towards the CANZUK countries; a trait that was also demonstrated in its research from 2017. “The ‘Anglosphere’ maintains its grip on the Australian psyche, with New Zealand, Canada, and the United Kingdom topping our ‘feelings thermometer’ in 2018”, the report stated. Using a measure of “temperature” to indicate sentiment towards countries, Australians felt more favourable towards the CANZUK countries than any other, with New Zealand at 86°, Canada at 84° and the United Kingdom at 82°. The next in line was Japan at 74°, Germany at 71° and France at 70°. The poll also revealed an improvement in sentiment towards the CANZUK countries from last year’s research, where New Zealand received a rating of 85° and the United Kingdom, 81° (Canada was not polled). As an added bonus for the CANZUK campaign, the poll revealed that Australians place their highest level of trust in the United Kingdom to “act responsibly in the world” (trusted by 90%) – an indication that Australians are not affected by the 2016 Brexit decision and the UK’s upcoming departure from the European Union in 2019. With the CANZUK campaign growing stronger, sentiment in Australia towards Canada, New Zealand and the United Kingdom has also continued to grow, meaning greater opportunities for CANZUK International’s proposals of trade cooperation and migration agreements between the four countries in the years ahead.